Mobile is not the future. Mobile is now. Even more so for e-commerce. Mobile users are expected to make up almost 73% of total e-commerce sales in 2021. There’s a huge potential revenue for e-commerce stores to claim on mobile. Yet, mobile shoppers don’t convert at the same rate as desktop shoppers. The average e-commerce conversion rate on desktop is 2.06%, while mobile e-commerce visitors convert at 0.55%. 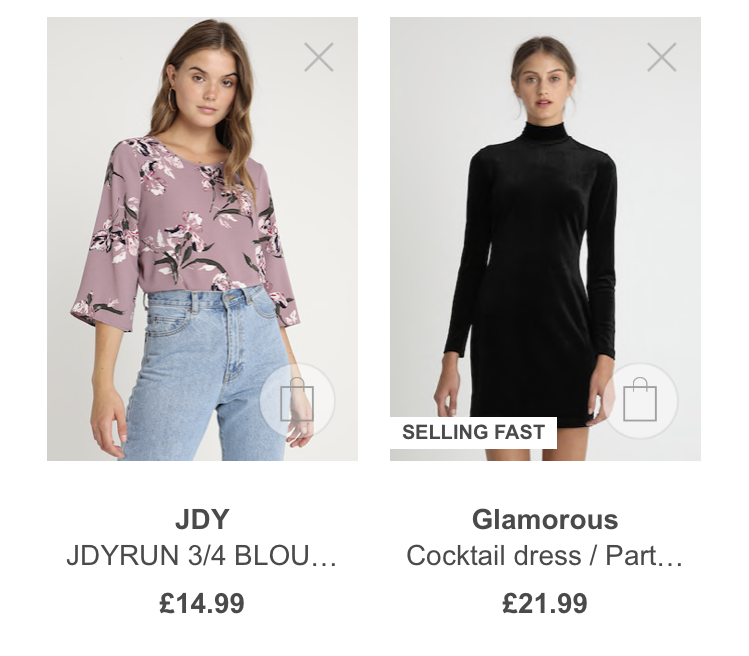 In this article, you’ll learn 7 lesser-known ways of increasing mobile conversion rates with examples from top e-commerce brands. Note: Practically all the tips, with some modifications, can be ported to desktop as well. However, mobile is more important and trickier so all the examples will be for mobile. First, let’s look at your online store through a mobile visitor’s eyes. A visitor lands on one of your product pages, gets interested in an item, and scrolls down to learn more. They read through a well-written product description and amazing customer reviews. Mobile shopping is unique because the user journey is based on scrolling with limited screen space. If your buy button isn’t there when the visitor wants to buy something, you’ll miss out on revenue. And being pushy with annoying, multiple buttons is not the perfect solution, either. 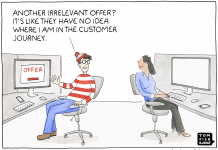 You need to help your visitors in a less intrusive way, instead. 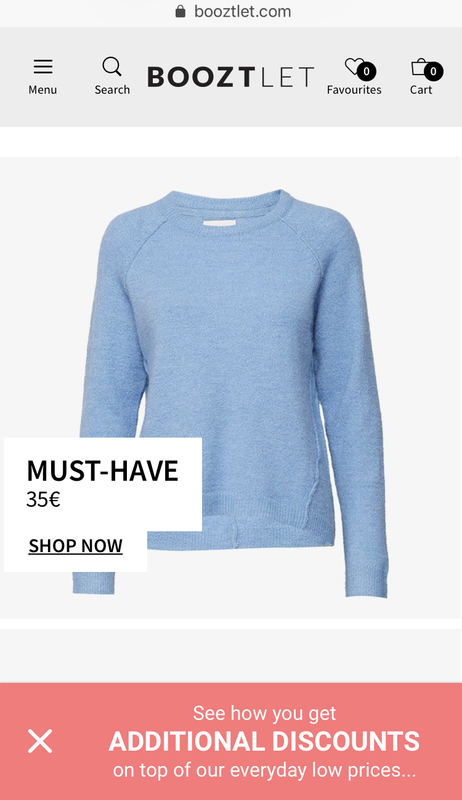 Once you start scrolling down to learn more about the product, the add to cart button shows up on the bottom of the page and stays there. Mobile or not, sometimes it takes more than one session to convert visitors into customers. Instead of patiently waiting for your visitors to return, you can try converting them into email subscribers first. And you can easily do that on mobile, too. Collecting leads on mobile is a tricky business, though. There’s already limited space for the visitor to explore on mobile devices and you can’t afford to take up all that free space with your lead forms. Plus, Google started penalizing mobile sites with intrusive interstitials (a.k.a. popups) as of 2017. 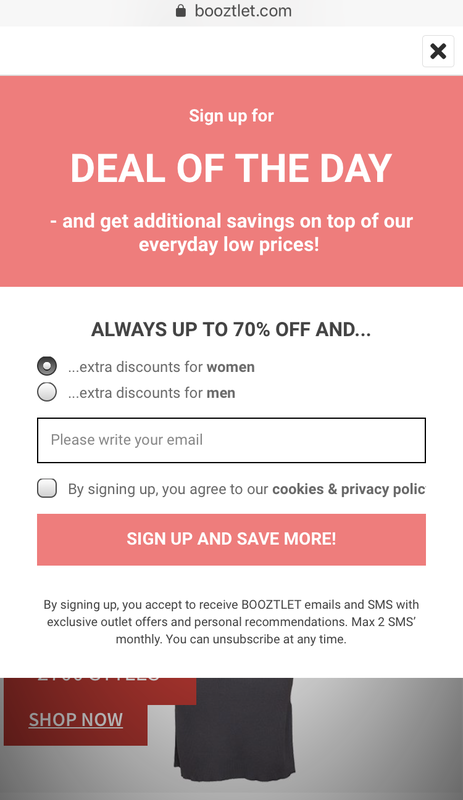 So, you have to be even more careful and less intrusive when collecting emails on your mobile site. But it’s also a great way to increase your customers’ average order value. 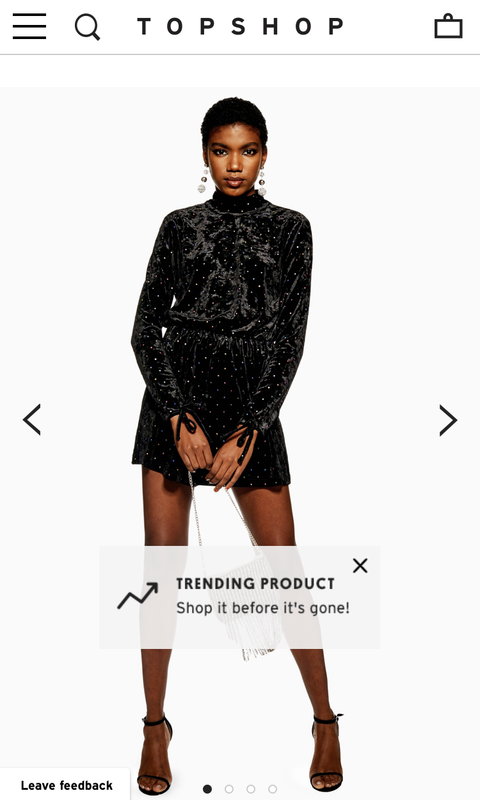 One way to make on-page product recommendations on mobile is to display suggested items without making the visitor jump to a new page. This is a brilliant tactic because it allows the visitor to discover more options and potentially spend more—without leaving the product page they’re originally interested in. It acts both as a gentle cross-selling tool and a personalized style guide that improves the visitors’ shopping experience. It’s easy to assume online stores are less personal than brick-and-mortar shops because it’s impossible to follow your visitors around online and help them find what they’re looking for. But what if it’s possible? And even easier. 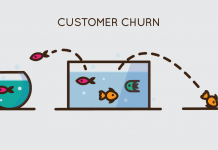 Better online guidance means more sales, fewer returns, and happier customers. And the best part is, it works perfectly on mobile, too. Let’s take the example of size guides. Many online stores offer quick size guides (usually in the form of an image) that force the customer to leave the product page. But why do you have to steer the visitor away from the product they’re interested in? Keep them on the page and provide as much information as possible, instead. 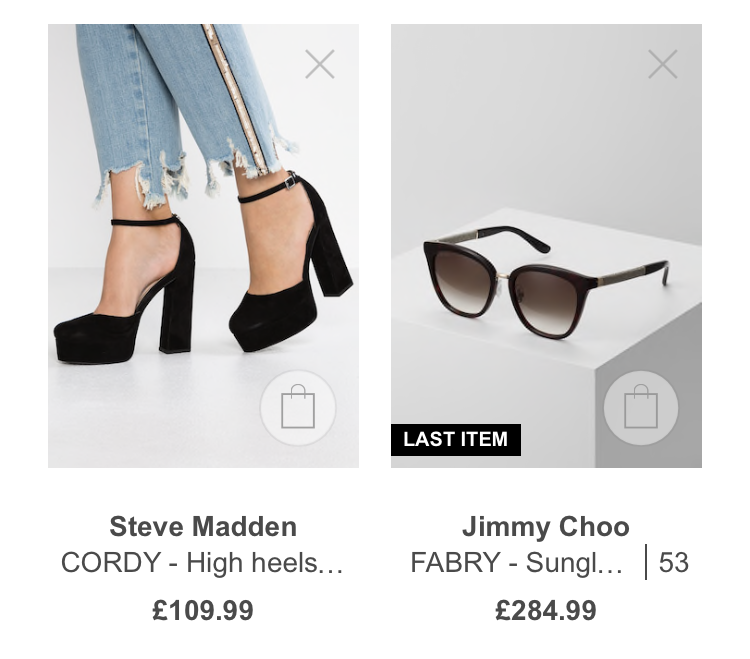 ASOS incorporates their existing size guide on mobile so seamlessly that visitors don’t have to leave the page to find their perfect fit. Simply by following a few steps, you can find your right size before placing an order. And when you visit another product page, it automatically adjusts your information to the new item. Less likelihood of returning the product. Better chance of completing the purchase. Win. Win. A good mobile experience is all about images. Mobile sites, apps, social networks, and games—they all depend heavily on visuals. And online stores are no exception. Visuals are much easier to perceive than plain text. How you display your product images can be the key to improving your mobile conversion rate. Many e-commerce sites prefer using sliders on mobile to make product images easy to browse. But why shouldn’t you use the full potential of swiping on mobile? Using 360-degree product images, Away finds a mobile-friendly way of showcasing their products. This way, visitors get to see the product from different angles. And that means easier purchasing decisions and higher conversion rates. Third-party solutions such as Magic 360 can help you display your products with a 360-degree view on your online store—without writing code or spending hours. 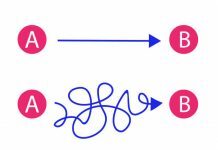 Two of the most effective trigger strategies are scarcity and urgency. All you need to do is to trigger the visitor’s fear of losing their freedom of choice. In other words, focus on the availability of the item, which is either bound to a number or time. Even though mobile screens have limited space available to convey your messages, there are smart ways of using psychological triggers on mobile. By adding simple tags to your products, you can focus on the visitor’s fear-of-missing-out (FOMO) and speed up the purchasing decision. “Selling Fast” is a powerful trigger on a product you are considering buying. If you like something and you see that it’s the last item, you definitely will not wait or hesitate for too long. You will want to own that last item. In the third quarter of 2018, 61% of retail site visits happened on smartphones, yet, mobile visits generated only 45% of the orders in the same period. Apparently, mobile visitors are still missing something. How about an incentive helping them complete the purchase? You don’t need to develop a mobile app to implement similar campaigns. Simply create a campaign that’s only displayed on your mobile site, use a special discount code and enjoy higher mobile conversion rates. Mobile e-commerce keeps getting bigger. And you can’t afford to stay out of the game. With these small adjustments, you can start converting more mobile visitors into customers and increase your sales. PS. My personal favorites to try first: #2 (collecting emails without disturbing your visitors) but with a smart copy, and #4 (guiding your visitors). The more personalized the buying process feels, the easier it is to make a purchasing decision. Nobody likes uncertainty.